Three years ago, we set out on a mission to develop smarter packaging insulation. 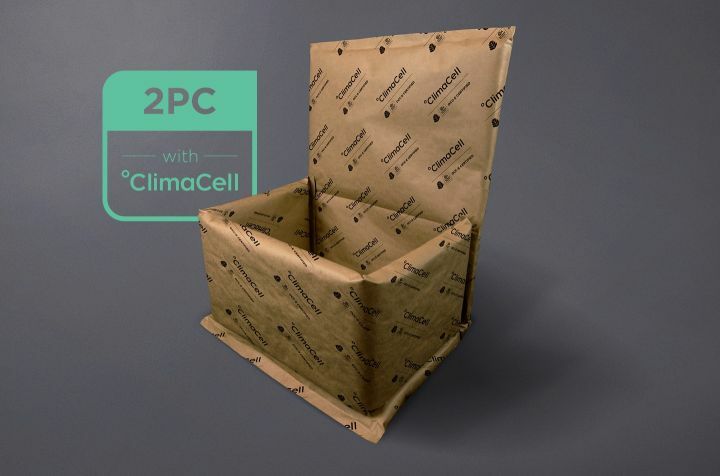 Our first product, the JuteBox, a fully compostable liner set the bar for sustainability in perishable shipment insulated packaging.Today, we raise that bar with ClimaCell. There are a lot of recyclable materials out there. Unfortunately, most of them end up in waste streams that don’t get reused. 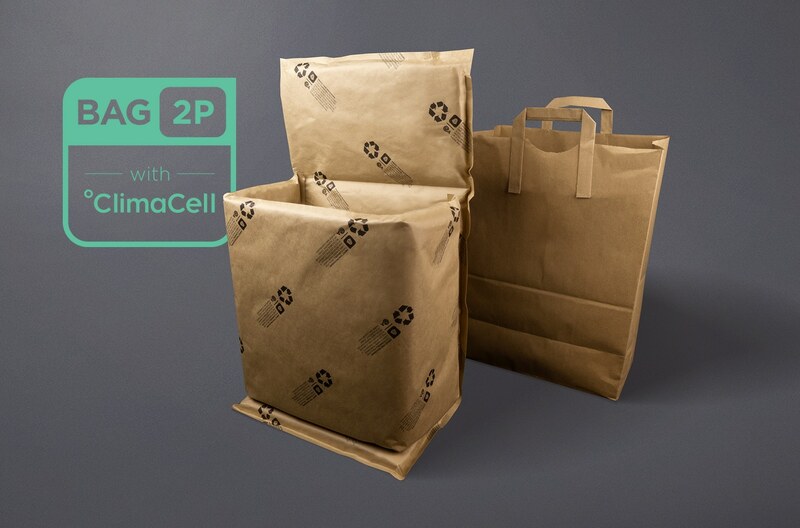 We designed ClimaCell to be repulpable alongside cardboard, a product that is recycled 93% of the time.  You can check out our recyclability study here. 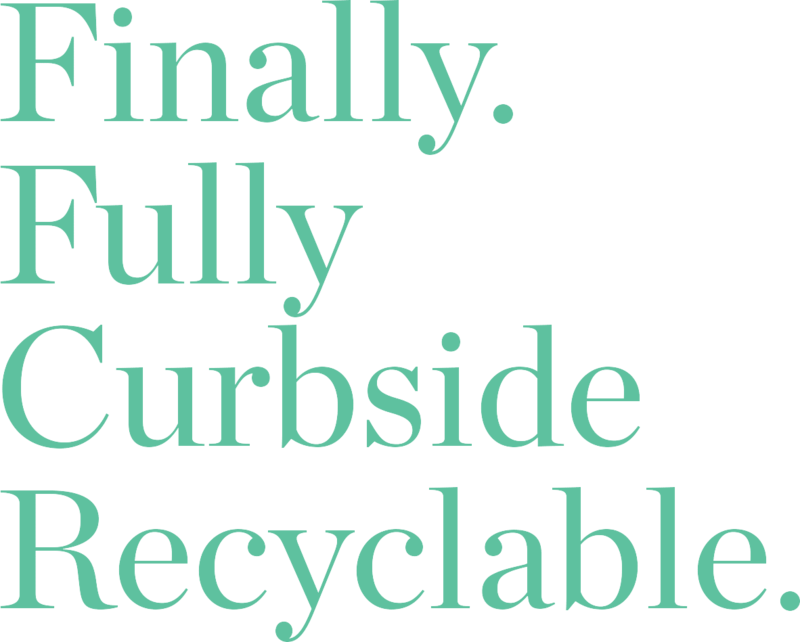 We’ve worked with third party consultants to ensure that ClimaCell is OCC-E certified curbside recyclable and that it passes Materials Recovery Facilities tests to be reclaimed alongside cardboard. Only 9 percent of all plastic is ever recycled. Scientists estimate that by 2050, there will be more plastic than fish in Earth’s oceans.  Conversely, 93% of corrugated material is recycled and can be reused to make more paper products up to 7 times, making it the most reusable consumer-based material in the world. Inch per inch, ClimaCell performs as well as expanded polystyrene (EPS) and denim fiber insulation. Our unique manufacturing process also allows us to vary the thickness of ClimaCell based on seasonal performance needs. Test Specifications. Click to see more details about the above test. Three (3) 3LB gel packs, 1 32ECT zone separator, and a 1-inch 2PC with ClimaCell liner. Packouts were tested using TR-71WF temperature loggers in SM-32C and SM-16C Thermotrons using an 80-hour Summer heat profile. Fully Customized.Scaled for your demand. When you work with TemperPack, we’ll build a custom insulation profile that takes into account your box size, shipping logistics, thermal profiles, and packing operation to ensure you get the most optimized product for your workflow. Best of all, when you purchase your recyclable box liners through us, these services are included at no charge. We studied countless iterations of material combinations to ensure that ClimaCell would hold up to the wear and tear of 2-day shipping. ClimaCell is specially formulated to resist moisture decay, meaning your shipment arrives to your customers door as fresh as it did when you packed it. We offer ClimaCell in a number of formats that fit your insulating needs. Best of all, we can customize it to match your box size, desired thermal profile, and custom branding*. ClimaCell is the perfect insulator for both the perishable food and cold chain life sciences industries. We offer ClimaCell both flat-packed for shipping efficiency or kitted for ease of use in your facility.